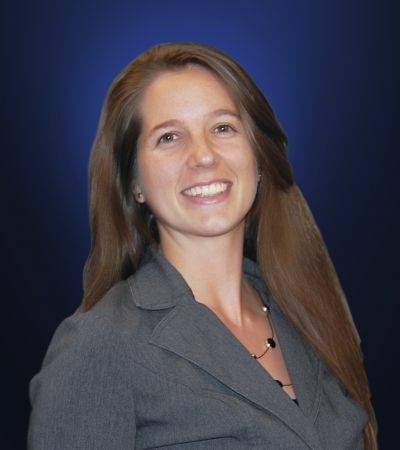 Megan Purdue joined Stiles Property Management as an Assistant Property Manager in 2006. Due to her accomplishments and outstanding performance, she was promoted to Senior Property Manager. Prior to joining Stiles, Megan worked in both public and private accounting as a staff auditor and accounting manager, which has served her with strong business logic for serving owners, vendors and tenants in the world of Property Management. Megan currently manages the 1.1 million square foot Sawgrass International Corporate Park portfolio in Weston, which consists of office, retail and industrial properties and encompasses the Sawgrass Association including all the building owners in the 650-acre park. Megan also oversees our management team in the Miramar region. Prior to the Miramar portfolio, Megan managed The AutoNation Building, a beautiful 16 story Class A office building in Fort Lauderdale's central business district, built in 2007, with over 200,000 square feet of office, retail and an attached garage. She has managed a diverse portfolio including Class A Office, Retail, Parking Garages, Commercial Associations, and properties in the ever-challenging entertainment districts. In 2009, Ms. Purdue was on the LEED-EB team for the Stiles Corporate office, which earned LEED-EB Gold certification. In 2011, she led the LEED-EBOM certification for The AutoNation Building, and also led the team in achieving LEED-EBOM Gold Recertification in 2016. Megan has a passion for learning and teaching and enjoys assisting in the training of new employees in the Stiles Property Management division. Additionally, she assists in implementing reporting standards, company network organization and departmental consistency in procedures for the Property Management Division, as well as department training on new procedures. Megan is the current President of BOMA Fort Lauderdale/Palm Beaches as well as an active volunteer in the organization. She has served on the Stiles Employee Satisfaction Council, Stiles Tech Forum, and Stiles SharePoint Team.